Please join us on Wednesday, November 7th, 2018 @ 4:30, here in our auditorium as we honor our Veterans. Today is Cartoon/Anime Character Day here at SMS! 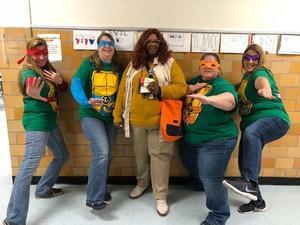 We have some Ninja Turtles, Thing 1, 2 & 3 and Madea rocking the hallways! Our Spirit Night Football game will be held on, Thursday, November 1st, at 6:00pm, against Chipman. Please come and support our school and show your school spirit! October 31st, 2018 is the end of our first marking period. Report cards will go home on November 14th, 2018. 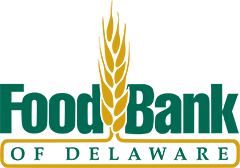 Please click on attached link for information about our food pantry that is housed here at the Middle School for families in our School District. 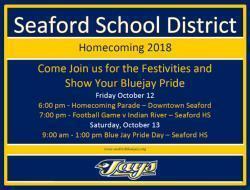 The 4th Annual Blue Jay Pride Day will be held at Seaford High School on Saturday, October 13th in conjunction with Seaford’s Homecoming Festivities. Blue Jay Pride Day is an event to thank our community for its on-going support and to celebrate, together, our Seaford Spirit. Festivities on October 13th will include performances, displays, demonstrations, food and lots of fun. 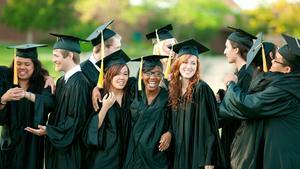 We wish to invite everyone to be an integral part of this community celebration this year. 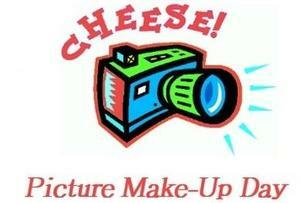 Thursday, October 11th, 2018, Lifetouch will be here to take pictures of anyone who missed the original picture day or if anyone would like to have their picture retaken. Reminders were sent home last week.